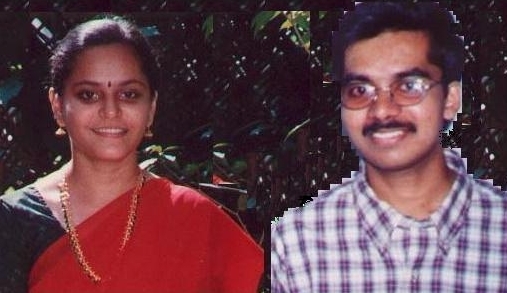 Congratulations Pramod and Remya for your engagement on december 14, 2000 in advance. All the best and wish you a very happy married life. Ok , the engagement is over now..So its long wait to the day ...Yes man, you have to wait ..Be patient..ok? My heartiest best wishes for your wedding in advance..